Hot: Sigma 24mm f/1.4 Art for $699, 24-35 Art for $849, 18-35 DC for $699, 150-600 Sport for $1,799 at Adorama ! 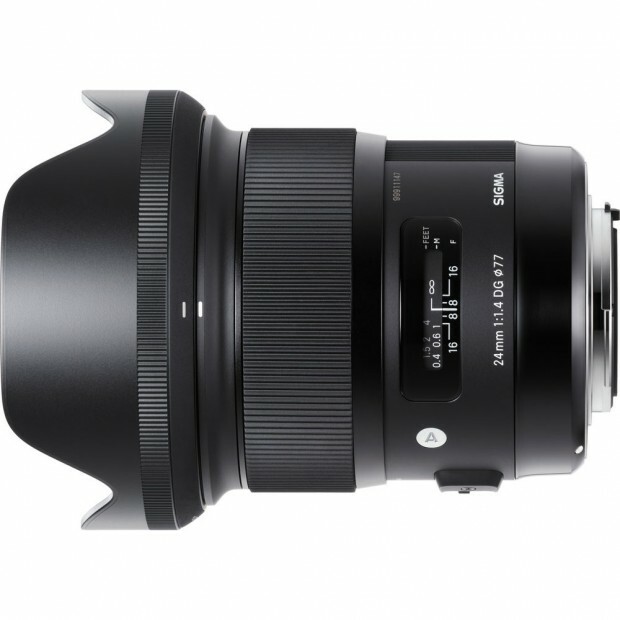 ">Hot: Sigma 24mm f/1.4 Art for $699, 24-35 Art for $849, 18-35 DC for $699, 150-600 Sport for $1,799 at Adorama ! 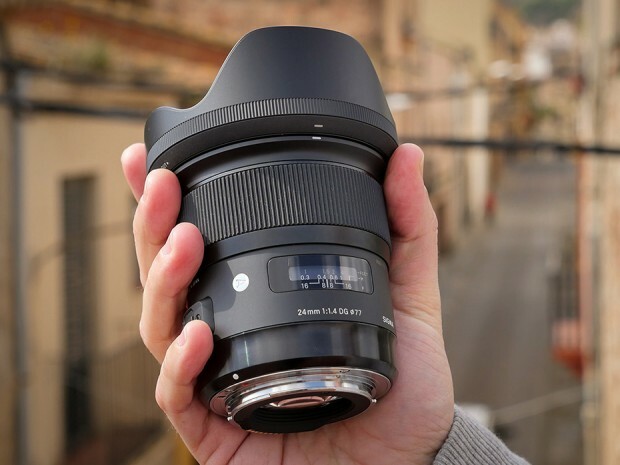 The new announced Sigma 24mm f/1.4 DG HSM Art Lens now finally in stock and shipping in most US stores. The price is $849.00 in US.